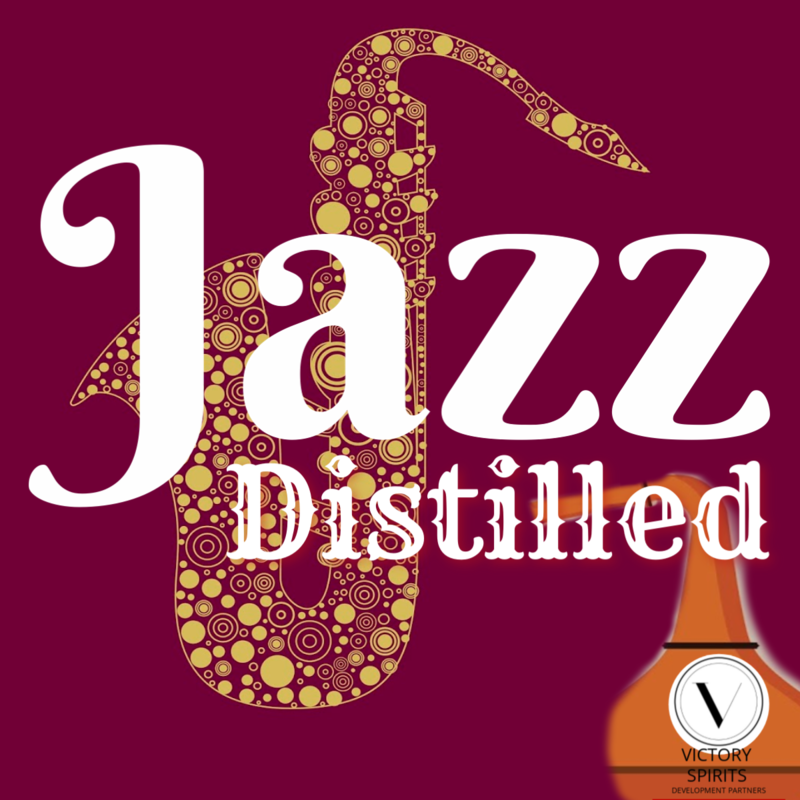 We Help Emerging Spirits Brands Grow Successfully. 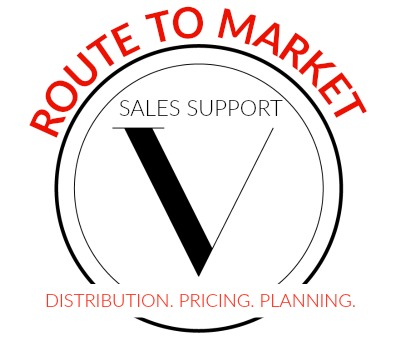 Combining national sales experience, distribution relationships and industry leadership with brand strategy, business and funding development, supported by innovative and creative marketing resources to drive sales. Need Product? We Can Help. Need Activations? We Can Help. Need Your Head Examined? Sorry. How to lead, not follow. Sign-up to stay ahead and discover new ways to accelerate profitability and activations. Success! You're on the way to Victory! 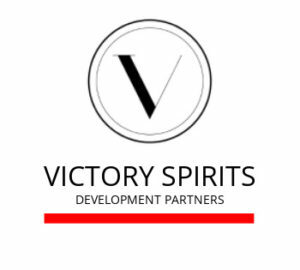 A Victory Spirits marketing initiative to bring local craft together with local talent to create awareness, brand fans, new activations. To learn more scroll down, or click here.